Reinvigorating JCU Psychology over the next three years, we will embrace rigorous scholarship to advance and deepen our knowledge of how changing contexts, new research, and evolving technologies are shaping mental health services in the community. Delivering high quality teaching and learning programs in a research-rich environment, our aim is to bring people together through powerful learning opportunities, to share ideas, create new knowledge, and foster expertise. We now offer a 3 year fixed term opportunity for a Senior Lecturer, Psychology to join our world-leading University on a full-time basis. 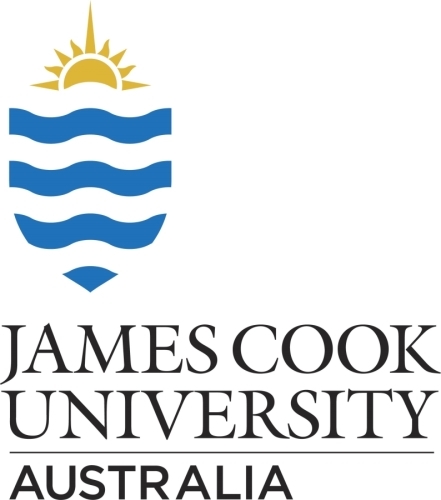 You will be in the unique position of leading the development and implementation of the first ever University Psychology Curriculum online for James Cook University students. It will be a rewarding experience, designing innovative online learning activities and assessments that will ensure a high level of student satisfaction. You have strong curriculum writing and leadership skills to develop, implement, oversee and evaluate innovative learning activities and assessments to facilitate engaged learning experiences for a global audience of online learners. You are also highly passionate about higher education, work well independently and in teams and have a successful track record of achieving ambitious goals in tight deadlines. Reporting to the Head of the Academic Unit of Psychology, you will be joining a dynamic team of educators and learning experts and will be instrumental in the creation of online learning in Psychology at James Cook University.